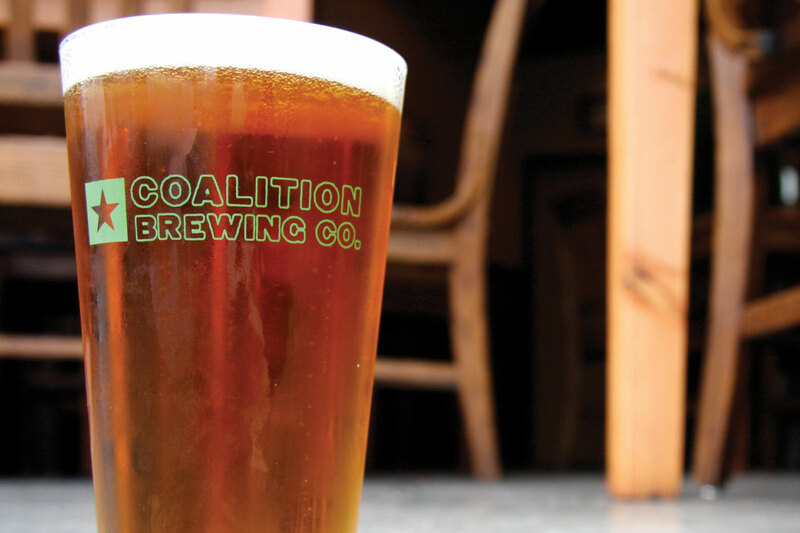 Coalition Brewery is a top microbrewery based in Portland, OR, one of the hottest markets for craft beer in the nation. 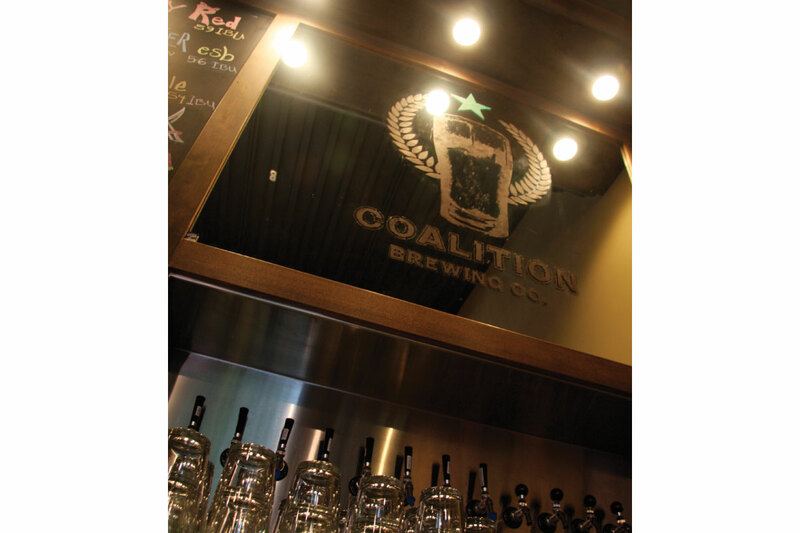 Coalition was looking to collaborate on the brand identity for their start-up when DrawBridge was brought onboard. The goal was to create a logo and identity that would illustrate the idea of building a coalition and coming together as a community, and that could be used in multiple formats: signage, labels, apparel, and in the digital space. We designed two versions of the logo. The first is the beer glass encircled in a laurel wreath with a star above, and the second is a smaller, less-detailed version with just the star and the text treatment. The green and brown colors echo the hops and grain, respectively. The laurel wreath symbolizes victory as attained through forming alliances and working together as a community.